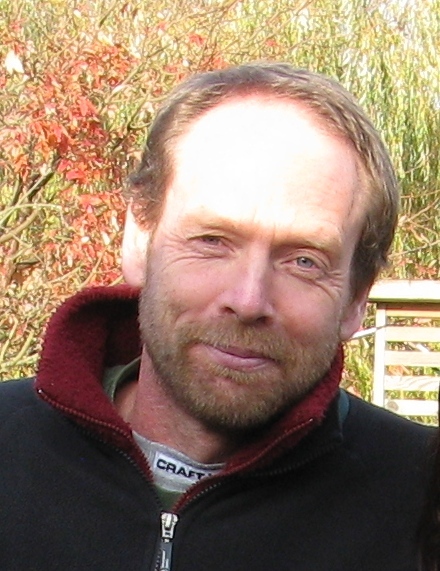 Jon is a Senior Technical Specialist within National Fisheries Service of the Environment Agency. 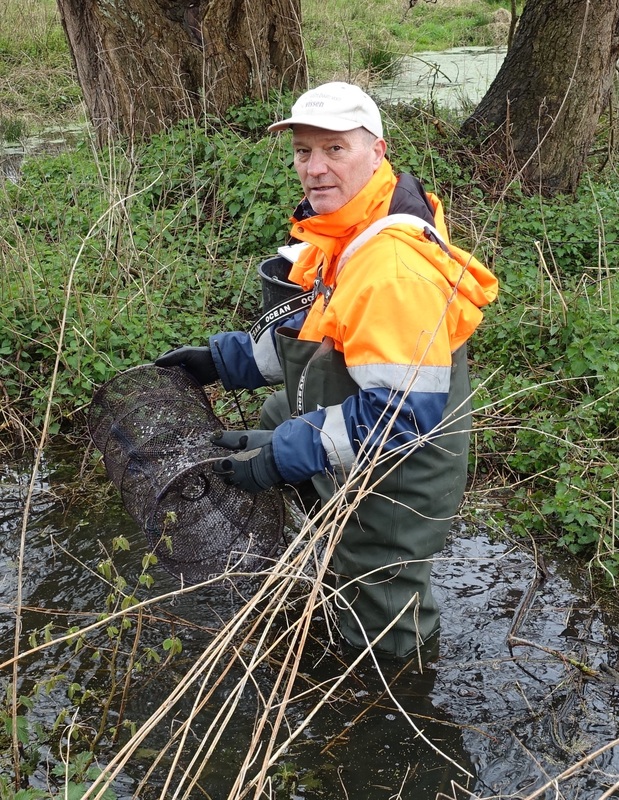 He currently leads a small team specialising in fish passage, screening, eel and salmon regulation, and fish monitoring. 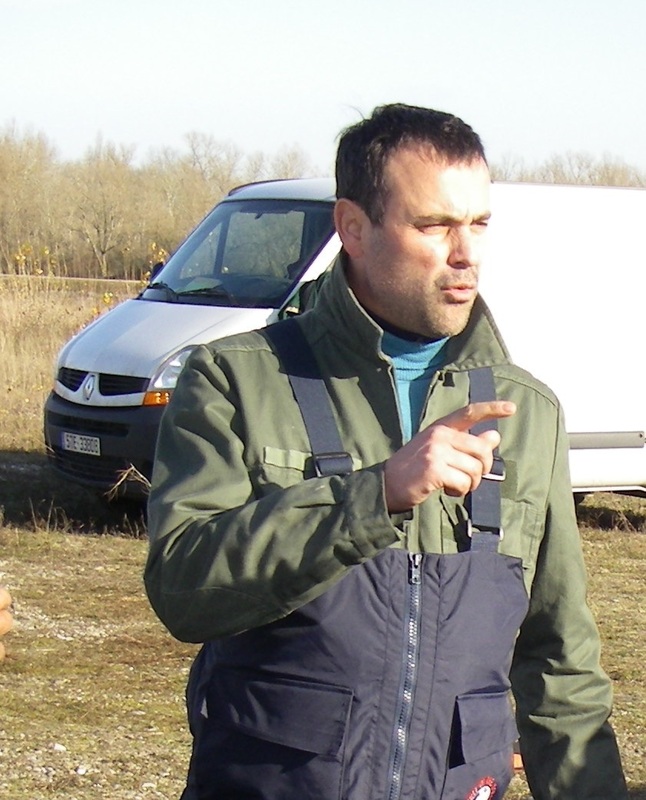 He has nearly 20 years experience in hydroacoustic fish sampling techniques, including mobile split-beam surveys of rivers and lakes, multibeam studies using ARIS / DIDSON and high resolution acoustic tracking studies. 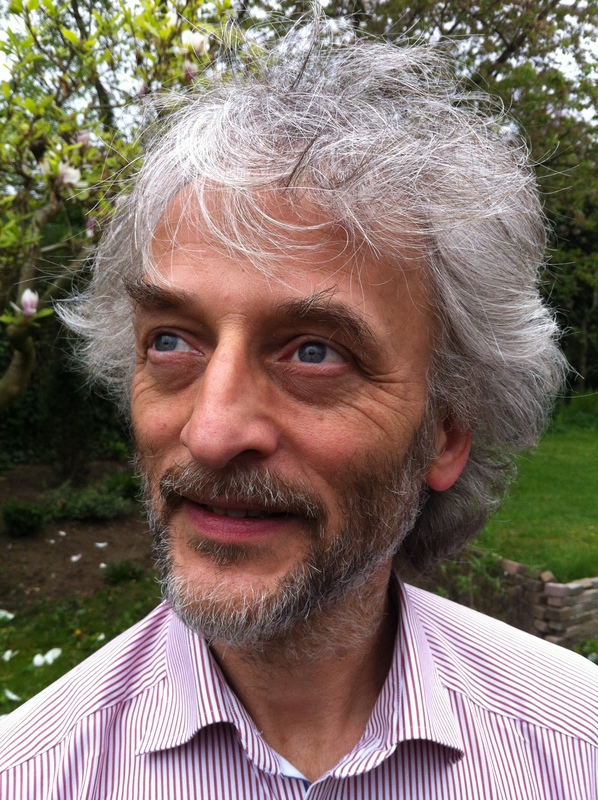 He has increasingly been involved in the development of methodological standards, including Project Leader for the recently published CEN mobile hydroacoustic standard. Studies in biology at ETH Zurich. Doctoral thesis in fish biology at Eawag/ETH Zurich. Postdoc at the University of British Columbia, Vancouver BC Canada. 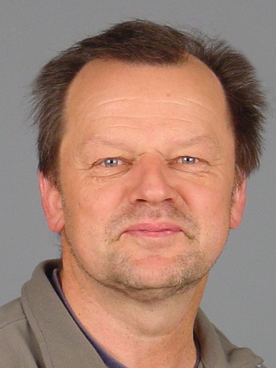 Until 2014 senior scientist and group leader/project leader at Eawag (Swiss Federal Institute of Aquatic Science and Technology). Research focus on fish habitat, fish migration, fish passage at hydropower plants, artificial barriers. PIT-Tagging and radio telemetry studies. In 2015 company foundation of Peter FishConsulting. Dr Eric De Oliveira (M) joined EDF in 2005 as engineer-researcher in biology. He is involved in 2 projects. The first deals with the impact of the power plant on the marine environment and the problem of clogging of the cooling water system. The second one concerns the fish passage at hydropower plant. 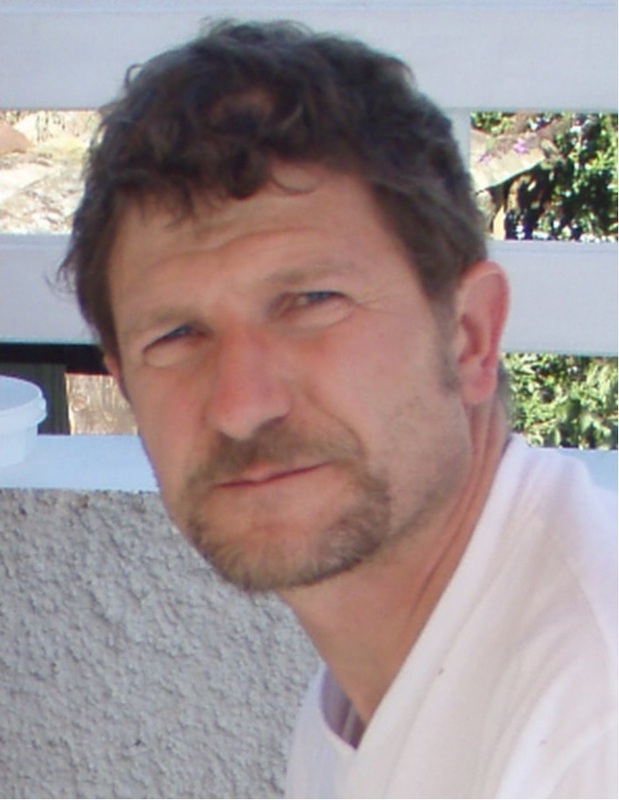 His research area in this project covers migration dynamics (co-supervisor of a PhD) of fishes, fish behaviours and fish passage design using telemetry methods and other methods such as optical and acoustic cameras. With other department form EDF Lab., he develops new environmental monitoring system, such as remote sensing for seabed habitat or using acoustic methods to measure the passage efficiency in fish passage devices. 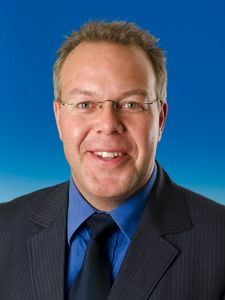 Before joining EDF, from 1996 to 1998, he was in subantarctic island (Crozet Archipelago), in charge of the field activities of the project “Biodiversity evaluation and ecosystem transformation in a subantarctic island”. After, he did a PhD on fish stock assessment and especially using the geostatistical approaches. 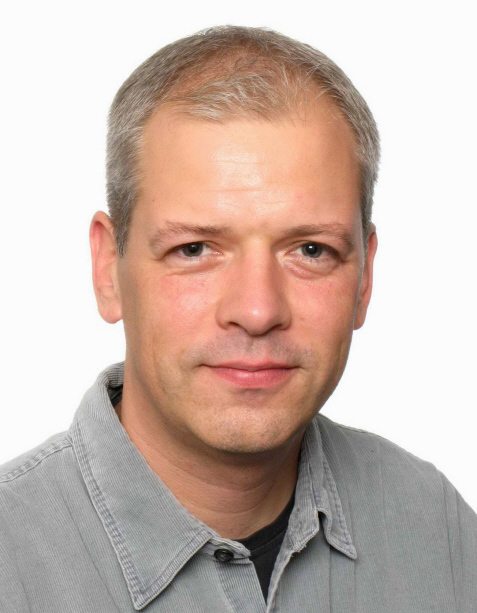 In 2003, he did a postdoc with Ifremer which was part of an Interreg MESH Project. The subject of the postdoc was to develop and build methods and model to predict the distribution of seabed habitat. Presenting: I beep, therefore I am? An overview of the use of telemetry methods in studies of fish downstream migration. Eva Thorstad has been working with fish ecology, habitat use and migrations in freshwater, estuaries and marine systems in Norway and several other European, African and Asian countries. 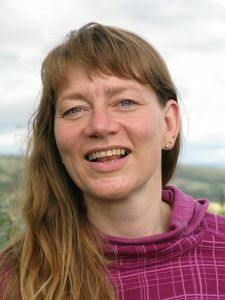 Her main expertise is in exploitation and management of fish resources including catch advice, effects of salmon farming, hydropower development, migration barriers, pollution and other human impacts. Methodological expertise in electronic telemetry tagging and other fish monitoring methods. Particular knowledge of Atlantic salmon, brown trout and European eel. Pia Anderer, born in 1959, studied physics at Friedrich-Wilhelm University, Bonn, where she graduated 1984 with her Diploma in High Energy Physics. Between 1985 and 1992 she worked as scientific assistant at the lighting department of Philips research laboratories, Aachen. 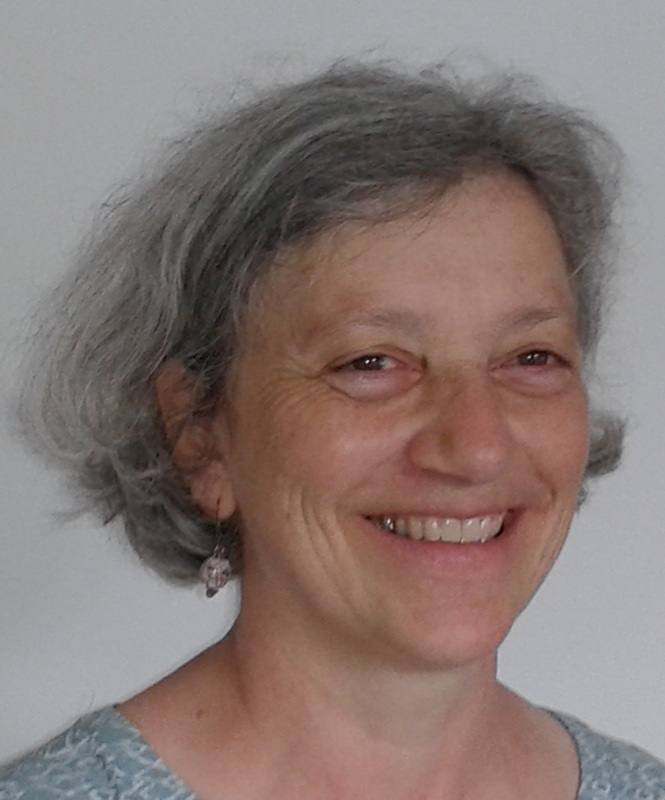 After additional studies in energy consultancy and energy management at TU Berlin (1993/1994) she made freelance energy consulting and took part in the setup of the first larger windturbine in Aachen. Since 1999 Pia Anderer is responsable project manager at Ingenieurbüro Floecksmühle GmbH. She was in charge for several studies regarding hydro power potential and the impact of weirs and hydropower stations on the status of rivers and river systems. 1990 – 1995 studies: geography, biology, meteorology at Humboldt Universität Berlin. 1995 – 1998 scientific assistant, Freie Universität Berlin, DFG GTZ project, post- and late glacial landscape development Uvs Nuur (NW Mongolia)“. Engaged in/ field of work: Implementation process of water framework directive in Germany- especially influence of hydropower and navigation on ecological status and opportunities to mitigate their effects.